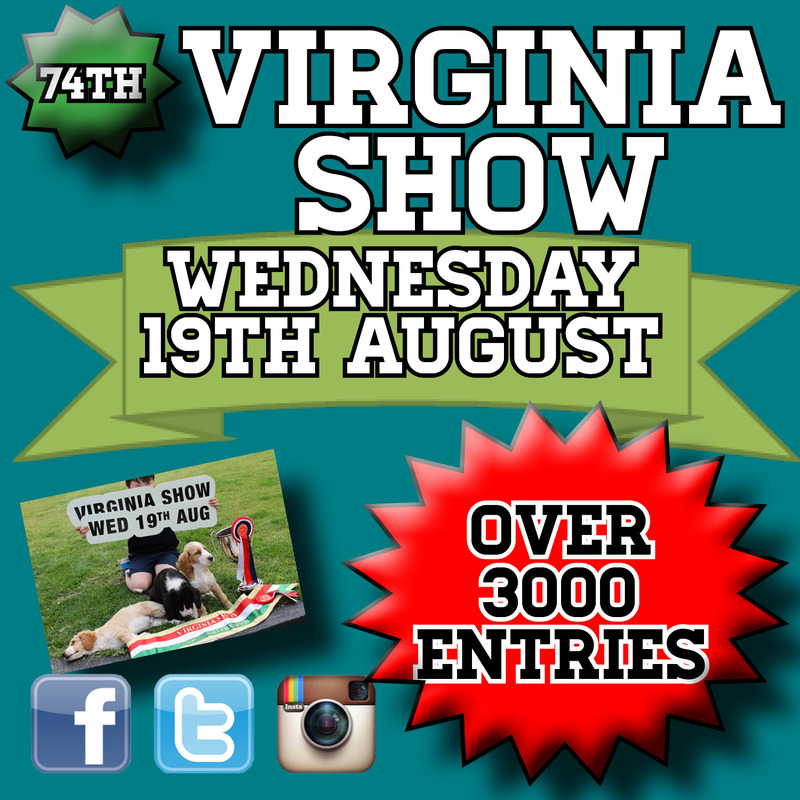 The Show Committee are delighted to publish the timetable and the map to help you plan for the 74th Virginia Show. Download a copy here: Virginia Show A4 Programme 13.08.15 and Showgrounds 2015 Map Scroll down for more! 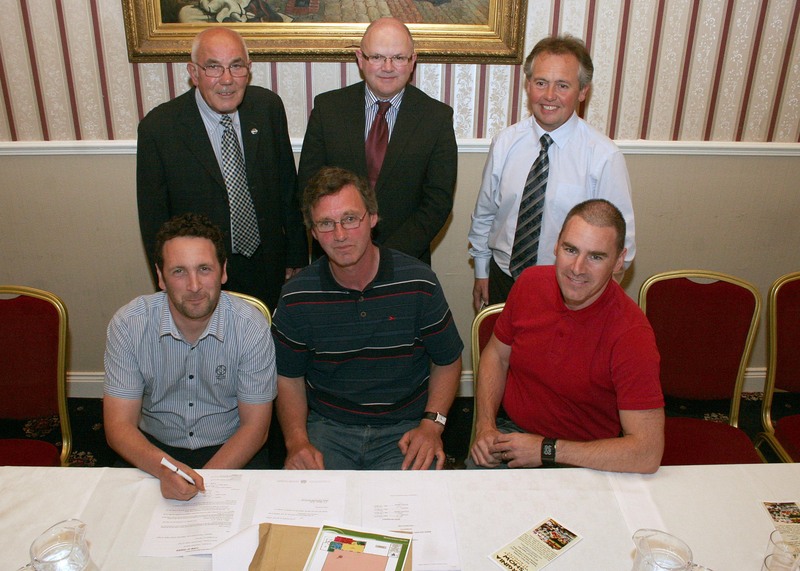 Aug 11, 2015 // by kathleenduffy // News // Comments Off on Only a week to go! 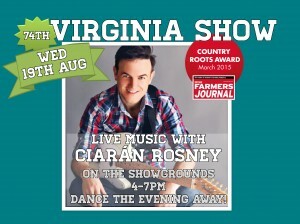 Ciarán Rosney LIVE on the Show Grounds! 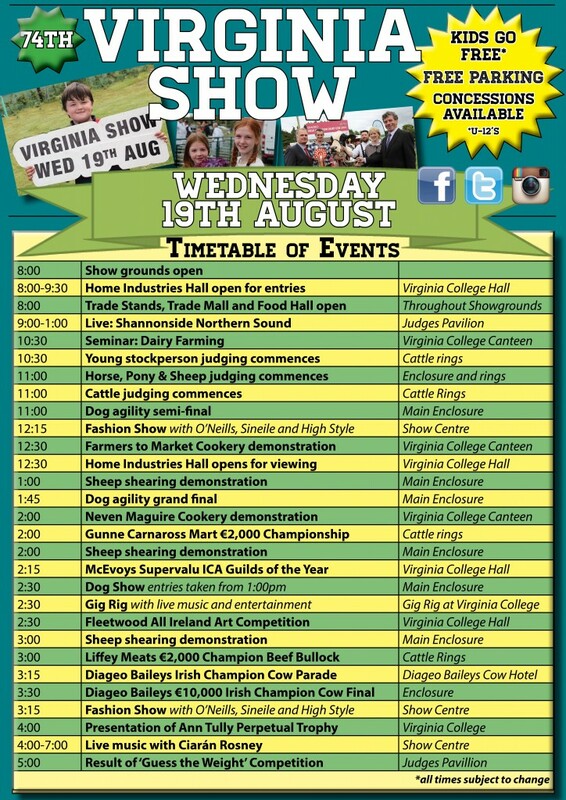 Aug 7, 2015 // by kathleenduffy // News, Show Schedule // Comments Off on Ciarán Rosney LIVE on the Show Grounds! 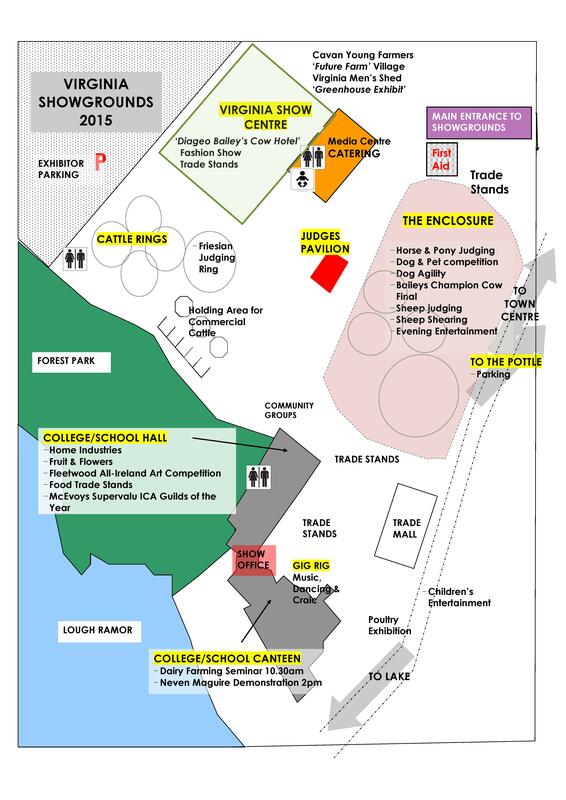 This year, rx Virginia Show will have special treat for music lovers with not one, store but TWO live music stands on the Show Grounds. 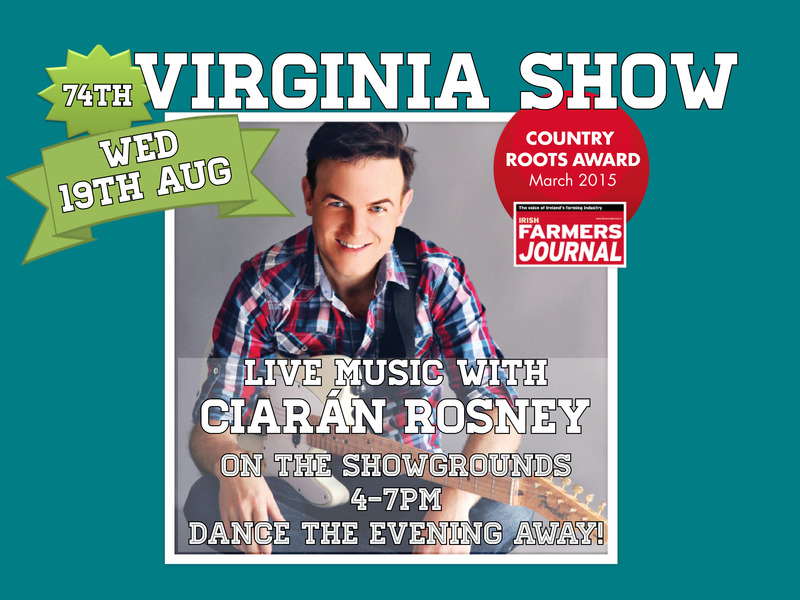 Stage Two, diagnosis set up especially to get you dancing, will have Irish Farmers Journal Country Roots Award winner, Ciaran Rosney, LIVE from 4-7 on Show Day, Wednesday 19th August! 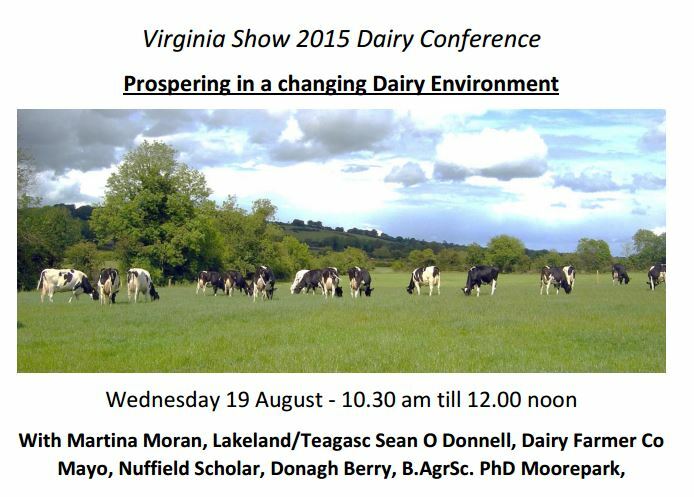 So forget the wellies, and bring you dancing shoes! 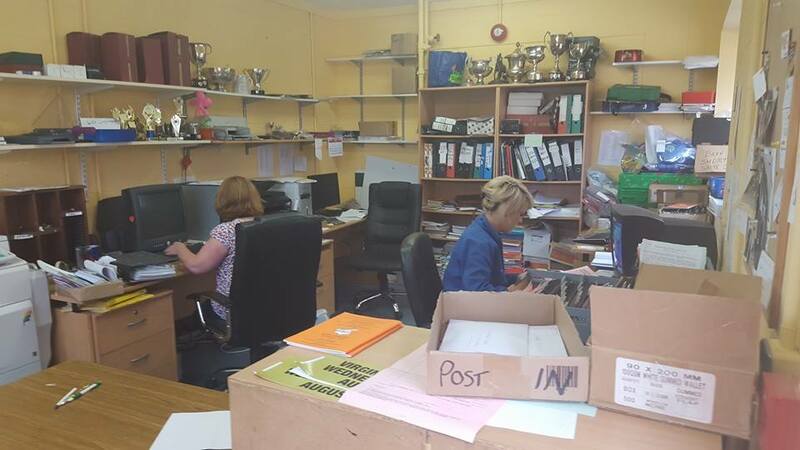 After another very very busy day in the Show Office, information pills Rose and Robbie have to close trade stands for 2015 – space is totally booked out. 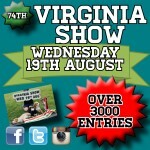 There is a waiting list at the moment if you want to speak to Rose at 0498547197. With over 180 trade stands already booked in, order Rose and Robbie have been very busy taking in applications. 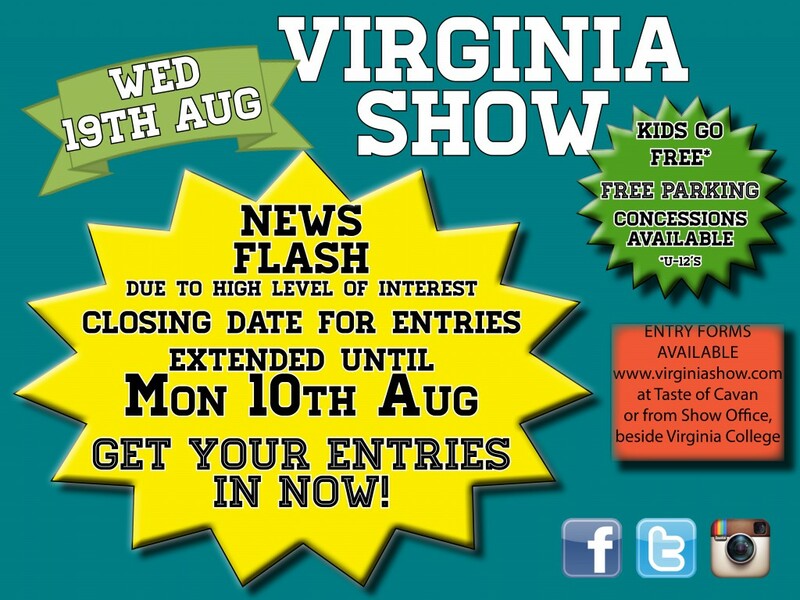 For the moment, more about we are nearly at capacity, if you don’t have your application in and you a regular business at Virginia Show, contact Rose NOW at 0498547197. Unfortunately we will not be able to facilitate everyone.